For several years, Prevent Child Abuse America has used the pinwheel as the national symbol of child abuse awareness. 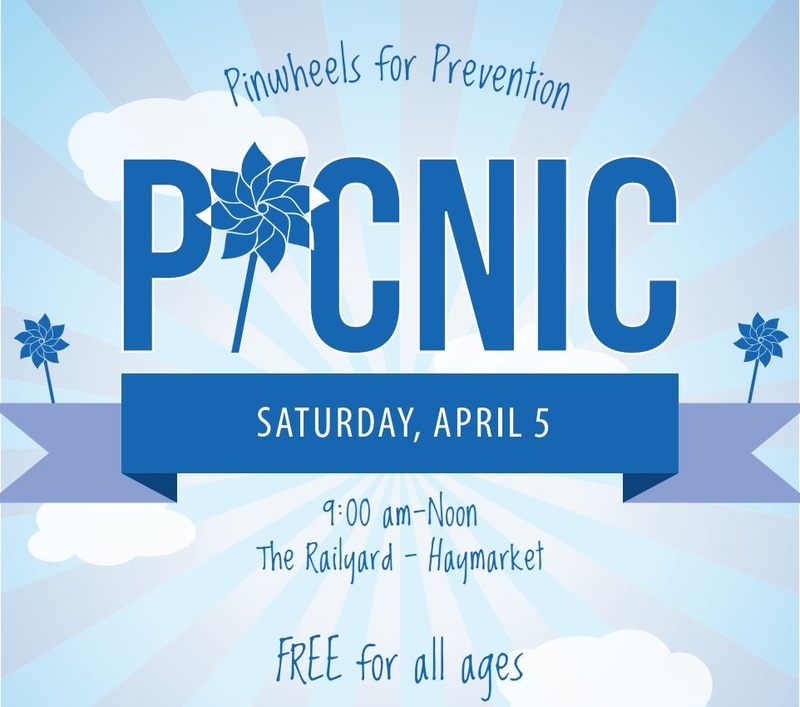 In communities across the country, Child Abuse Prevention Councils plant pinwheel gardens to bring awareness to the need for prevention efforts. Nebraska First Lady Sally Ganem, a long-time advocate for children, will kick off the event by sharing her thoughts on the importance of prevention efforts and the role every Nebraskan can play. After the First Lady’s speech, family-friendly band the String Beans will perform. Kids can get airborne in the bounce house and play carnival games, while all guests enjoy snacks and free giveaways and educational materials on positive parenting. Picnickers will plant a pinwheel garden at the event, and take their own pinwheel home as a souvenir.